What's to Love About the Caribbean? The Caribbean is home to countless tropical getaways...Jamaica, Punta Cana, St. Lucia, Aruba, and the Bahamas just to name a few. Relax and unwind in the turqoise blue waters of the Caribbean Sea or the North Atlantic Ocean. 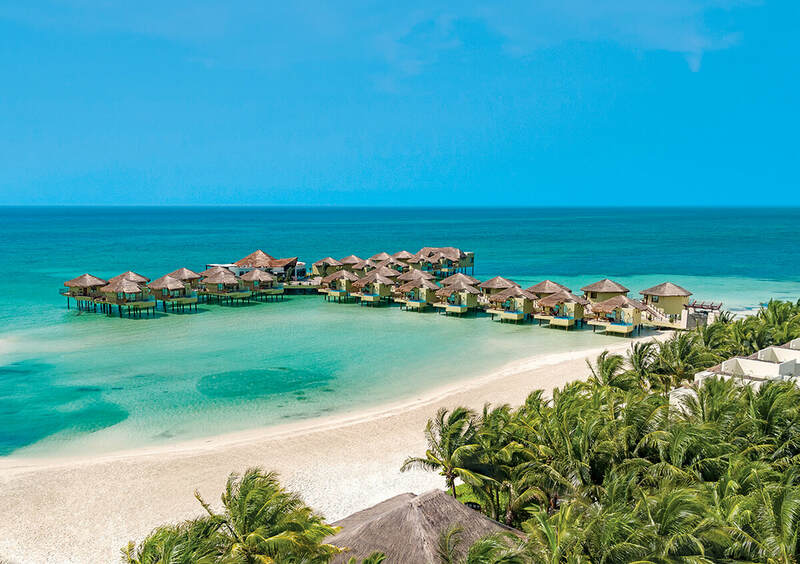 Whatever island you choose, you can expect nothing less than a vacation filled with fun, sun, and sand at some of the world's most amazing resorts. What Are Some Of The Hottest Spots in the Caribbean? 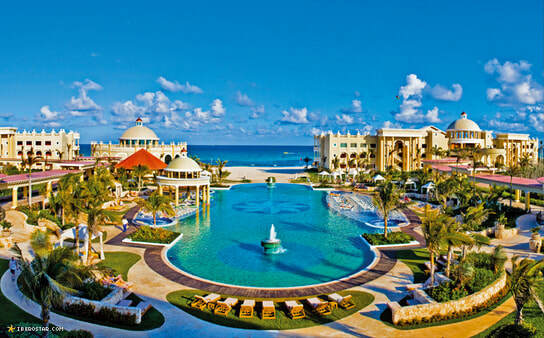 ​What Are A Few of Our Top Caribbean Experiences That Await You? So...what are you into? A catamaran cruise, a rum factory, an adrenaline rush on the Mystic Mountain Bobsled ride? Maybe a snorkel tour or get scuba certified? Get Irie in Jamaica mon! Here's A Few Resorts We Love! What's to Love About Mexico? What Are Some Of The Hottest Spots in Mexico? Not far from the Cancun airport, it the up and coming area called Playa Mujeres. This is home to the Secrets and Dreams Playa Mujeres and several other resorts you'll love. ​What Are A Few of Our Top Mexico Experiences That Await You? So...what are you into? Scuba diving, golf, ziplining, Mayan culture, an ecologial park, shopping or how about some exhilarating adventures at Xcaret, Xl-Ha Xplor or Xenotes?? A Taste Of Los Cabos! What's to Love About Hawaii? Six Islands and Infinite Experiences. What Are Some Of The Hottest Spots in Hawaii? Two our our favorites are Kīlauea and Waikoloa Village! 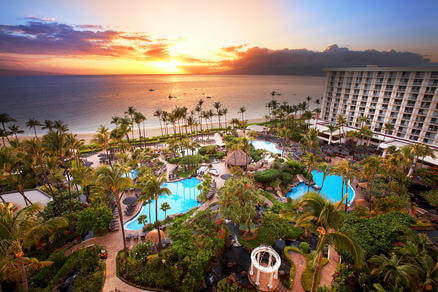 ​What Are A Few of Our Top Hawaii Experiences that Await You? So...what are you into? Scuba diving, golf, shopping or how about some adventure? Whale watching – The perfect environment to attract whales during the winter season (December – May). Hawaii Volcanoes National Park – Home to one of the most active volcanoes in the world. It offers visitors a chance to watch the lava flow meet the sea. Walk through a 500-year-old lava cave to find a beautiful rainforest awaiting your arrival at the end. What's to Love About the Costa Rica? This region is also home to the world’s biggest rainforest and largest river and many other breathtaking natural attractions. What Are Some Of The Hottest Spots in Costa Rica? Two our our favorites are Monteverde and Arenal! 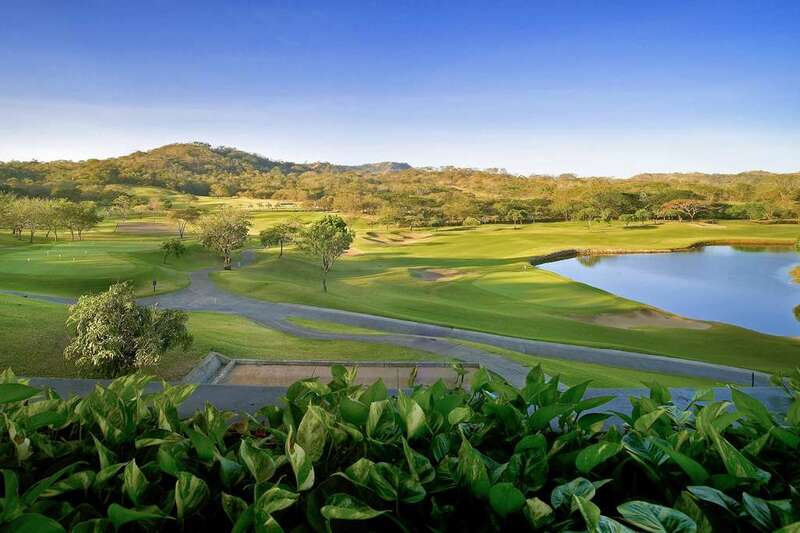 ​What Are A Few of Our Top Costa Rica Experiences That Await You? What's to Love About Florida? Let us count the reasons, and to do this we must use our fingers and toes many times over. That’s how much there is to do in the Sunshine State. All over the globe, Florida is known as the home of the theme park where kids and adults step out of their everyday lives into worlds of wonder, complete with heart-pounding roller coaster rides. Yes, that’s true but there are many other Florida attractions to fill out a vacation schedule. Attractions in Florida (that aren’t theme parks) can satisfy a variety of getaway dreams, be they laid-back or adventure-centric. The state’s 1,300-mile coastline plus the multitude of inland tributaries and lakes make Florida a No. 1 choice for watersports. Boating, fishing, all manner of paddling and swimming are prime activities throughout the state. Sunrise can be seen on the state’s east coast while sunset is a main attraction on the west coast. Since the peninsula is less than 200-miles wide, a traveler can witness both in one day. What Are Some Of The Hottest Spots in the Sunshine State? Two our our favorites are Orlando and Key West! 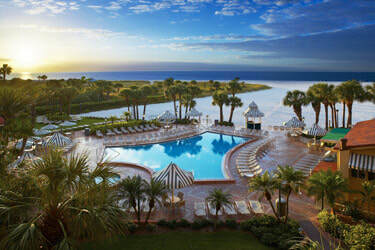 ​What Are A Few of Our Top Florida Experiences That Await You? So...what are you into? We all know about Disney and Universal but what about Everglades National Park or the Kennedy Space Station? How about a day deep sea fishing that you will never forget? 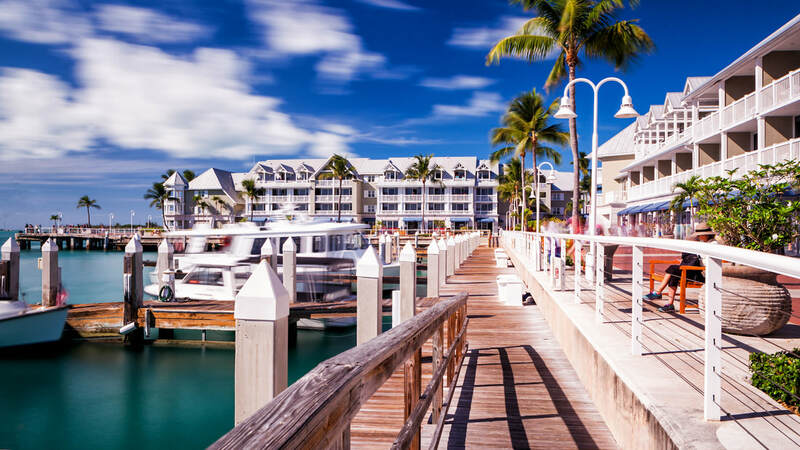 Or how about renting a convertible, cranking up the Jimmy Buffet and driving from Miami down to Key West for a margarita and some fresh seafood? Stay in Stule at the Nobu Miami Beach! request a quote for your next trip! Or, If You Would Prefer To Book Your Next Vacation Online - We Can Handle That Too! ​Just Pick Either Apple or Funjet and Away You'll Go! Don't Worry, We'll Be Here All Along the Way Until You Return to Show Off Your Tan!